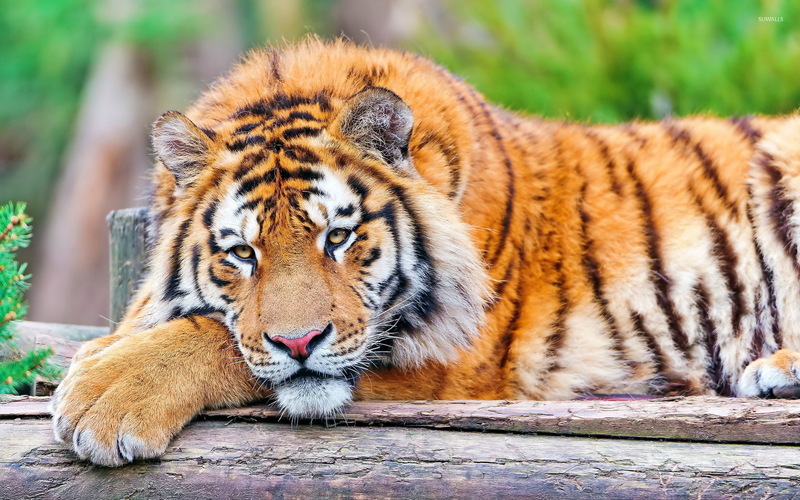 Tiger resting on a tree log Animal desktop wallpaper, Tiger wallpaper, Animal wallpaper - Animals no. 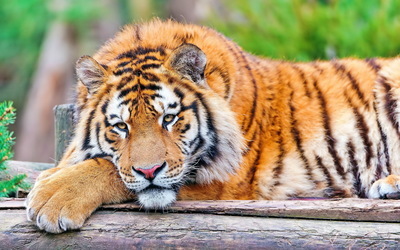 49434. 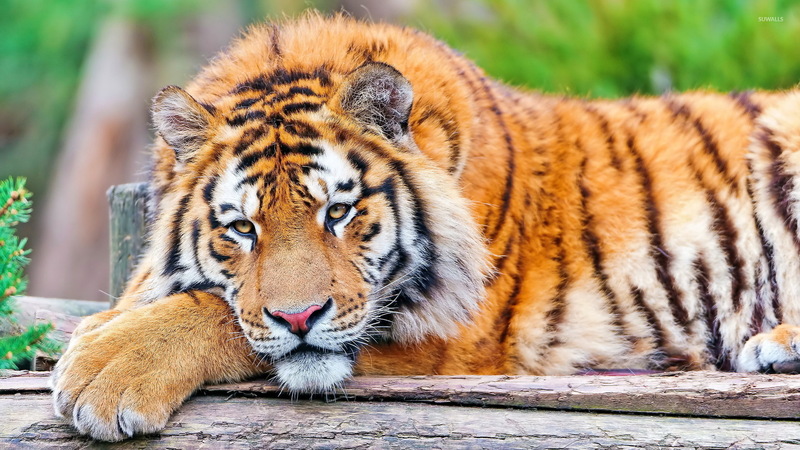 Download this Tiger resting on a tree log Tiger desktop wallpaper in multiple resolutions for free.